Thomas Tyger Moore, Washington D.C. native and current freelance artist in New York, has performed with Dance Exchange, Christopher K. Morgan & Artists, VTDance, Johnnie Mercer: The RED ProjectNYC, S.J Ewing & Dancers, Algernon Campbell Experience, and Dissonance Dance Theatre. Moore was one of 11 artists chosen for the 2017 International Dance Omi Artist Residency. He also joined Dance Exchange for their residency with Great Smoky Mountain National State Park for the 2017 Total Solar Eclipse and their arts integration residency in Tupelo, MS. Moore has presented his work at Alchemical Studios NYC (2018), Center for Performance Research (2017), Velocity Dance Festival (2016), Georgetown and Towson University (2016), and Dance & Desert Showcase at ADI (2015). He has also served on the 2018 CPR Spring Movement and Dance Omi Selection Panel. Moore collaborates with Gibney Dance as a Community Actionist, leading creative movement classes for kids in domestic violence shelters and talking with young adults about healthy relationships and dating abuse. 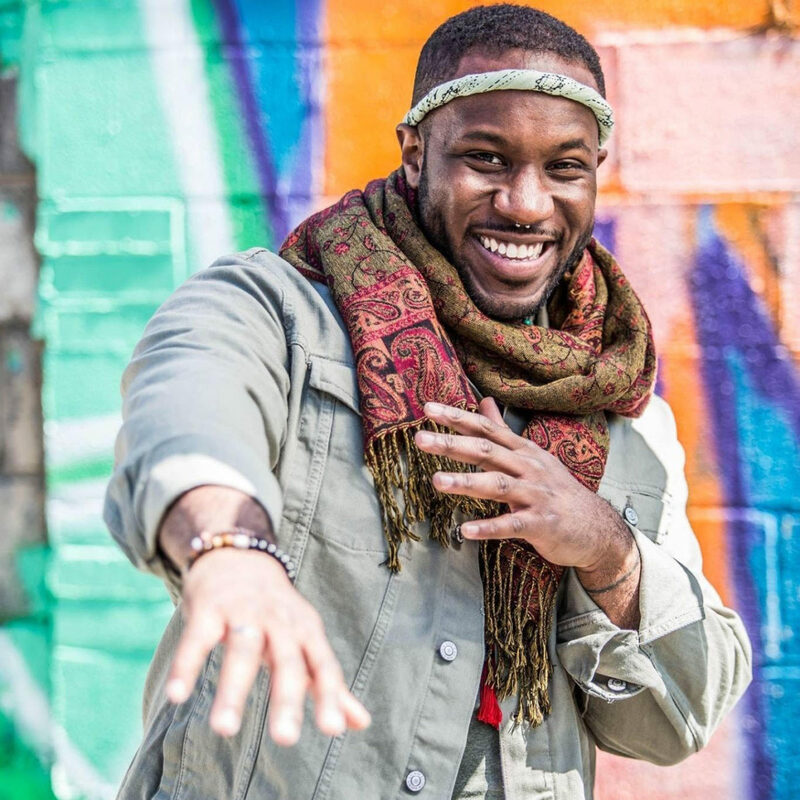 Thomas graduated with a BFA in Dance Performance and BA in Mass Communications/Journalism from Towson University and also works as a event/marketing/ social media consultant.